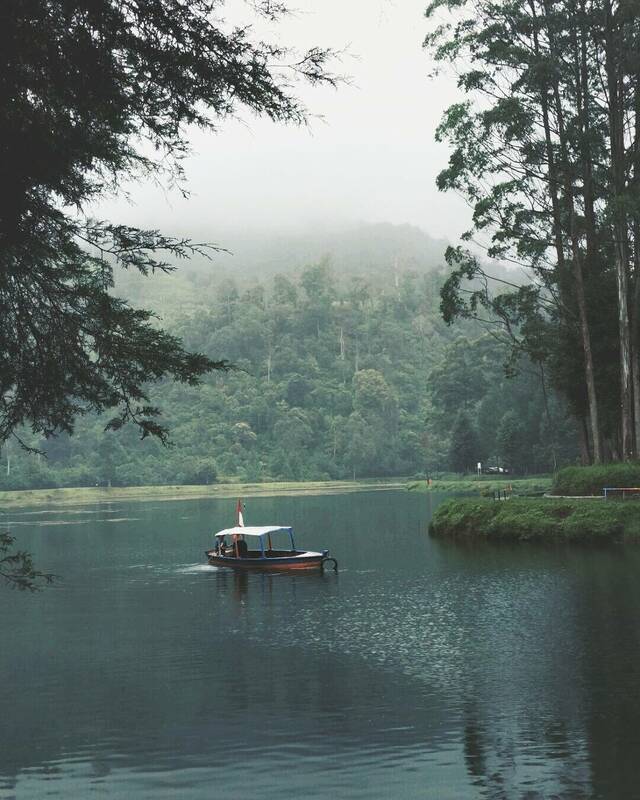 With a vast area of cisanti that almost 10 hectares, this natural tourist attraction offers a tourist attraction in the form of Tea Garden in Bandung is beautiful green, because the location is close to the area of PTPN VIII pangalengan. This situation also has seven springs, namely springs water, cikoleberes, Cikawedukan, Cikahuripan, Cisadane, Cihaniwung and Cisanti. Here you can enjoy a dish of natural beauty while relaxing on the edge of the lake with clear water, install a tent shelter if the heat or rain while enjoying the scenery in the cool nature of typical mountains. To be able to enjoy the beauty and all the facilities that exist in the area in this bandung, you are only required to prepare money Rp.7.500 / person only to pay the Entrance Ticket. Operation time this situation is every day, Monday to Sunday, starting at 08.00 - 17.00 WIB. - If you come through ciparay, in terminal ciparay please take the road to pacet subdistrict or can also go directly to kecamatan paperari. 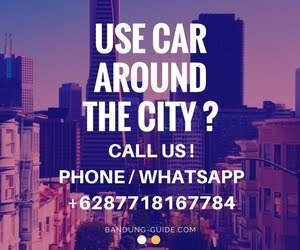 You can take public transportation by route to kecamatan paperari. Then from there take an ojek (motorcycle taxi). From Pacet sub-district, it's good to take the direction to the village of sukarame-cibeureum village. That's because the road route in the bag is better when compared with taking the route through the village cikitu, sukapura village and cibeureum village. - The second route to Situ Cisanti is through pangalengan. this road route from pangalengan market to the gate of PTPN VIII Pangalengan. From there then to the Talun Sentosa plantation, precisely in the village of Santosa Kertasari district, or can take the first benchmark direction to Cibolang Hot Spring in the village wanasuka, tea plantation area purbasari. From there you will pass tea plantation and also Malabar Tea factory in babakan village, purbasari tea plantation and paper-making tea factory in wanasuka village, and santosa talunant tea plantation in santosa village.